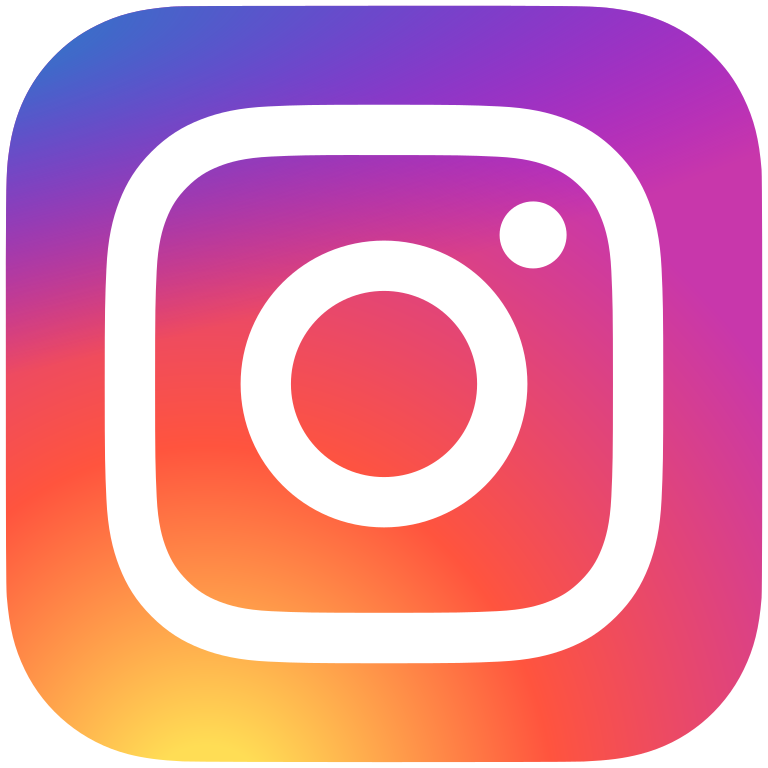 Lake Youngs PTSA now has an Instagram. ← Our Art Docents are raring to go!! !